Variety has reported that DreamWorks Animation is in final negotiations for the movie rights to dungeon crawler board game, Mice and Mystics. There is not a lot of information to work with just yet, but we do have a few key names. French director, Alexandre Aja is set to direct. Aja has previously directed The Hills Have Eyes, Horns, and Piranha 3D. Aja is also set to co-write the script with David Leslie Johnson, whose writing credits include Aquaman, Wrath of the Titans, The Conjuring 2 and a few episodes of The Walking Dead. Vertigo Entertainment’s Roy Lee and Job Berg are producing. Lee, a founder of Vertigo, also produced The Ring, The Grudge, It and the Lego movies. 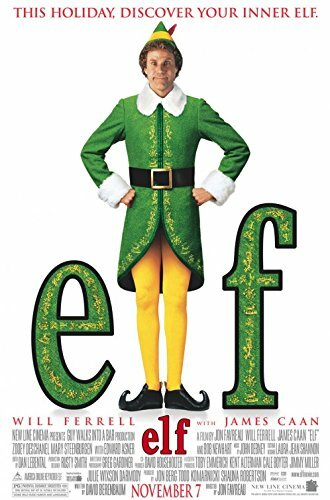 Lastly, Berg used to be Warner Bros’ co-president of production and has worked on several DC Comic movies like Aquaman, Justice League, Wonder Woman and before joining Warner Bros, he also worked on the Will Ferrell hit Elf. 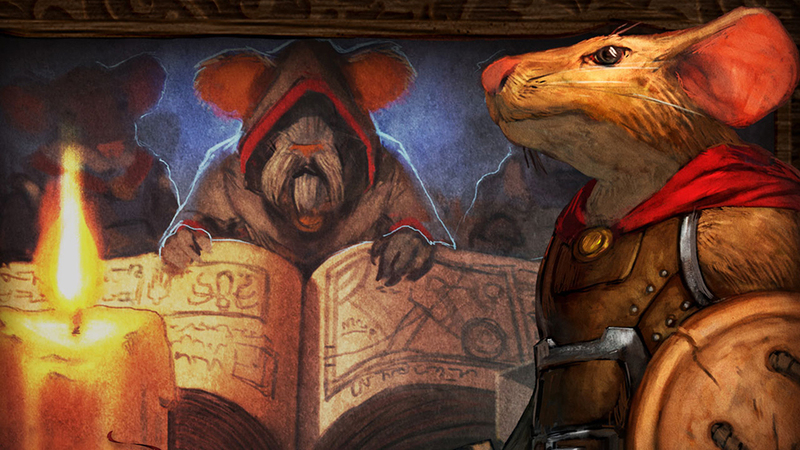 Mice and Mystics is the next in a line of board game inspired movies coming up in the next few years. Sony is working on a Settlers of Catan movie, which now has a storyline, so feel free to check that out. There is ANOTHER Dungeons and Dragons movie to release in 2021. Ryan Reynolds is developing a new Clue movie with the Deadpool writing staff. And with Asmodee taking their first steps into Hollywood with the new Asmodee Entertainment Division, everyone is speculating what they must be working on. Fingers crossed for Arkham Horror. While I’m sure this film team is great at their respective jobs, there is an awful lot of horror in their list of credits. It’s seems like an odd choice, but that’s just my opinion. I’m not saying anything about what to expect one way or another, it’s just an interesting observation. So, what do you think about this development team?